Although close to Rosyth Naval Base and RAF Pitreavie, Broomhall House was not requisitioned for military use in the Second World War. Instead it served as the HQ of the Lord Lieutenant. The first aerial engagement of WW2 over the British mainland occurred on 16th October 1939 in the skies above Broomhall. Successive raiding parties of Heinkel He 111 and Junkers Ju 88 aircraft attempted to sink British warships anchored in the River Forth. The Luftwaffe raiders were intercepted by Spitfires attached to 602 and 603 Squadrons. 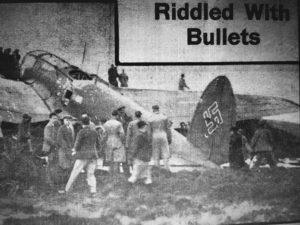 Three German aircraft were shot down, a fourth was badly damaged and crash-landed on its return to its base at Westerland in Northern Germany. The Battle of the Forth revealed a failure of preparedness against aerial attack. Shelters were still being built. Air raid warnings were not sounded. The Bruce family took cover in the cellars at Broomhall House. However Lord Elgin grabbed a rifle and ran to the end of the lawn overlooking the River Forth where he managed to take several shots at a Ju 88 flown by Hauptmann Helmuth Pohle. 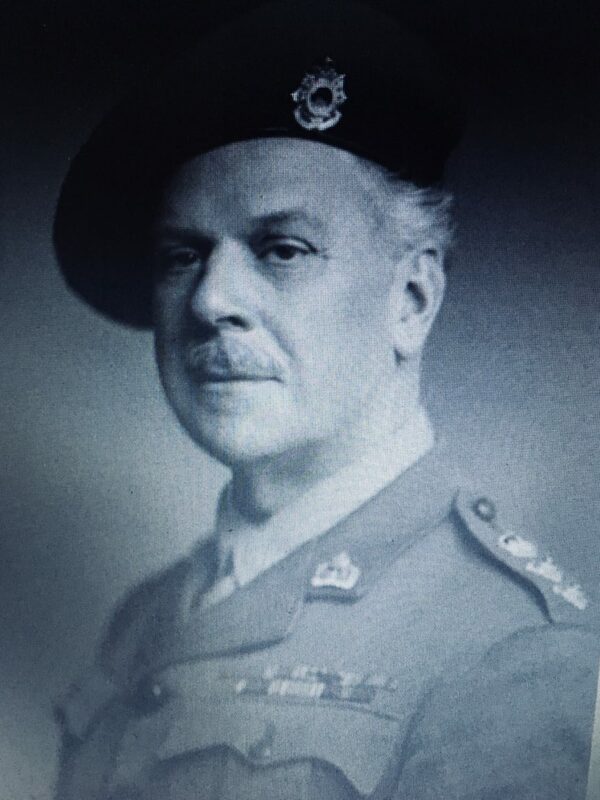 He was the only Lord Lieutenant to have fired a shot at the enemy in WW2. The Junkers later crashed near Crail. Immerse yourself in the fantastic history of Broomhall House. We welcome enquiries for unique, prestige events and private tours. Contact us today.